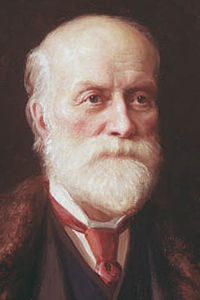 One of the foremost railway engineers of his time, he was in charge of the initial survey for the Canadian Pacific Railway, the first Canadian railway to span the continent. 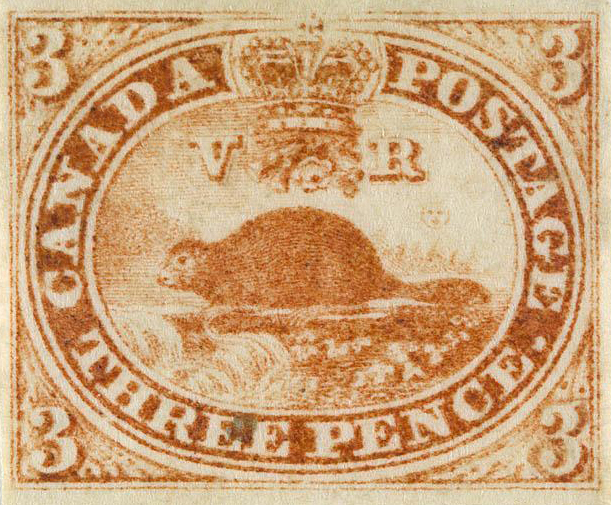 He designed the first Canadian postage stamp, the threepenny beaver, issued in 1851, was knighted by Queen Victoria in 1897 and, from 1881 until his death in 1915, he served as Chancellor of Queen's University. Source: Grand Lodge of Canada in the Province of Ontario records.